This will be a fun, relaxed day of making hand-printed/handmade cards! 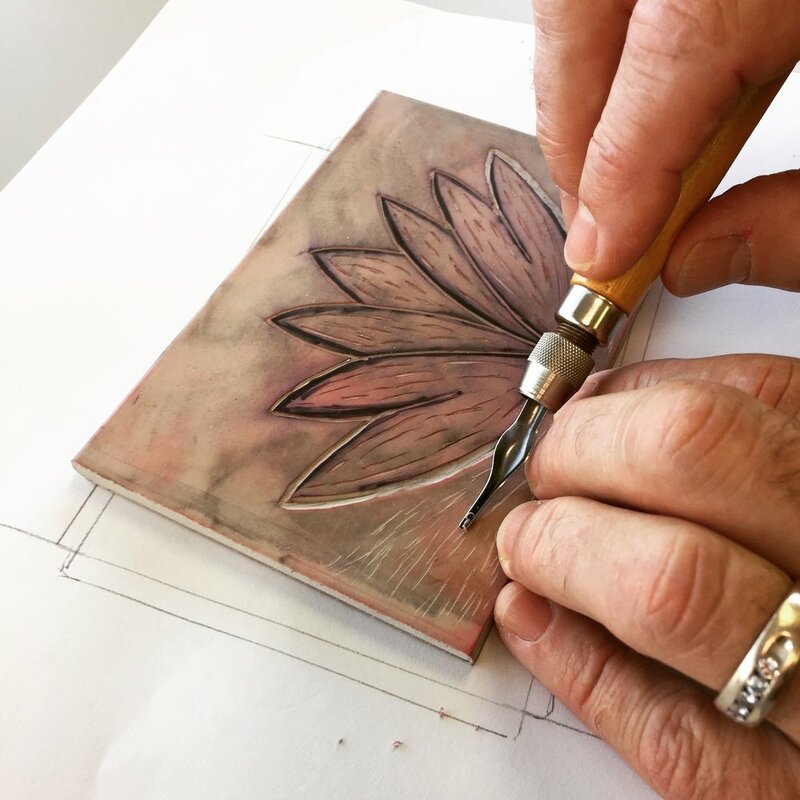 You'll learn how to cut your own soft-cut block, register your prints, and create multiple cards with the same design. Bonus: They make great gifts! Please bring some images or inspiration for your block. Plan to use simple designs for this class. We’ll have examples and ideas to help. Supplies are included in the workshop fee: printing blocks (Soft-Kut), paper, envelopes, ink, etc. We'll have some tools to share, but you are encouraged to bring your own linoleum cutting tools if you have them. Ages 15 and up. Preregistration is required to reserve your spot. Last minute signups may be possible if space allows, but please email us first.